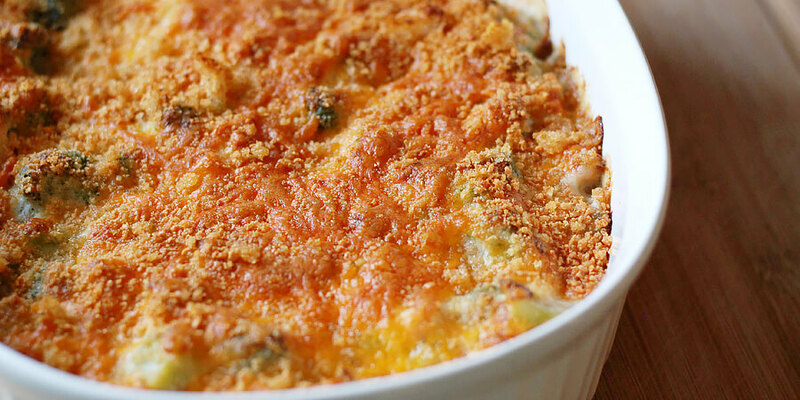 I’m pretty sure everyone’s mother made some version of Chicken Divan while they were growing up. The recipe originated in a New York City hotel and was the restaurant’s signature dish. 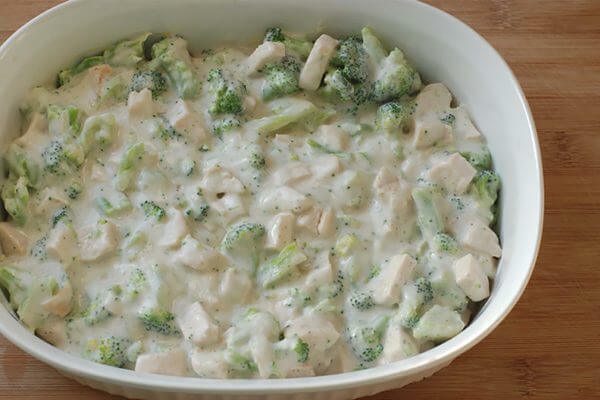 Over the years it transformed into a family favorite casserole that was easy to make, fed a crowd and fit into most budgets. 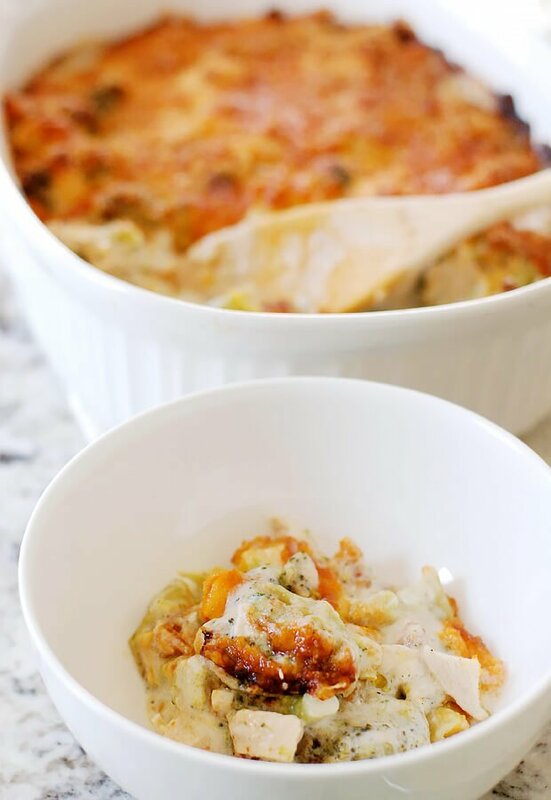 Many chicken divan recipes use canned condensed soups making them easy to whip up with pantry staples. 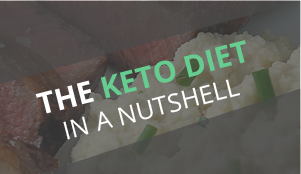 This version ditches the condensed soup but uses only a few extra ingredients that are still staples in most keto pantries. 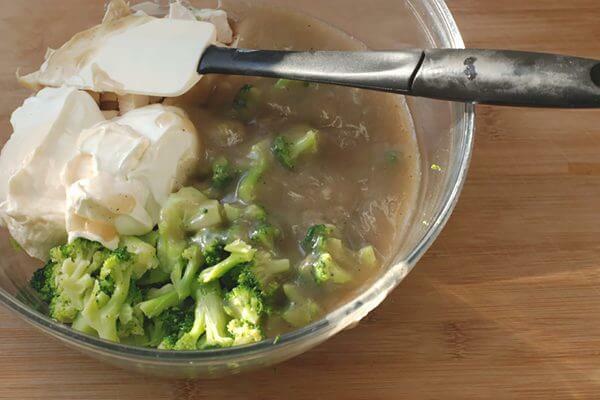 Butter, xanthan gum, and chicken stock replace the soup when combined with a little mayo and sour cream. 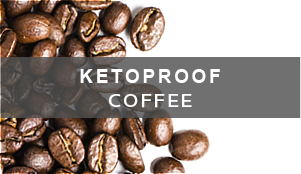 The result is very close to the same creamy, flavorful texture achieved with the original ingredients. 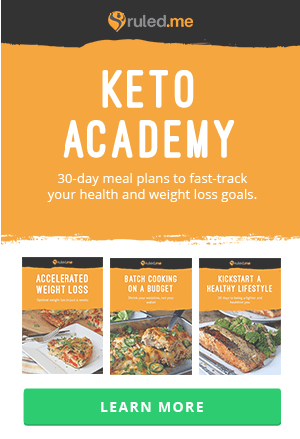 I used pre-cooked chicken breast cut into cubes for this recipe, but rotisserie chicken or cooked chicken thighs would work great as well. Pork rinds combined with two types of cheese add a crunchy top layer with great texture and lots of flavors. 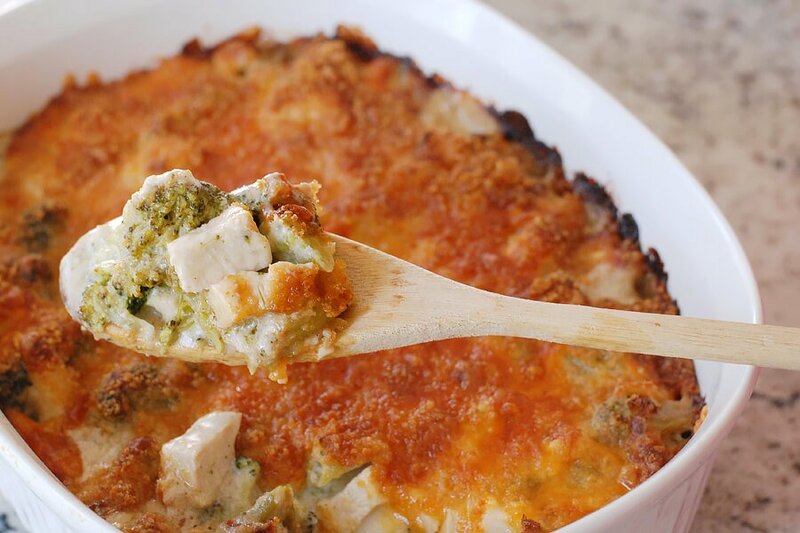 This casserole can be made in advance and baked just before serving. Another make-ahead tip is to cook two pans and freeze one for another night. Just defrost and reheat in the oven at 350 degrees, covered, for 30 – 40 minutes until heated through and bubbly. Turn on the broiler for a minute or two at the end to crisp up the top if needed. 1. 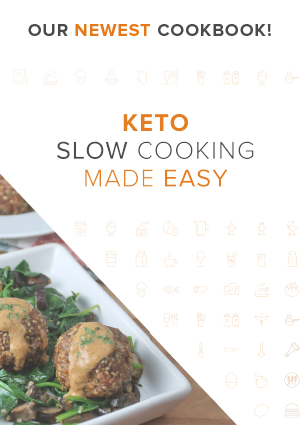 Preheat the oven to 375F and lightly grease a casserole dish. 2. In a large skillet or cast-iron pan melt the butter over medium heat. 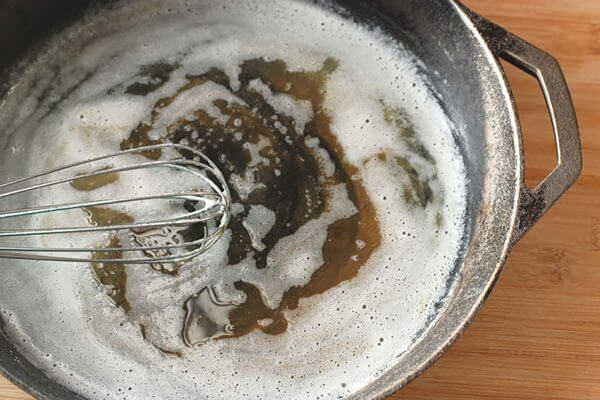 Whisk in the xanthan gum and cook, continually stirring, until the butter turns light brown. Cook for about 2 minutes but be careful not to burn. 3. Whisk in the chicken broth and bring to a simmer. Stir in the onion powder, garlic powder, salt, and pepper. Cook until the mixture thickens, about 5 minutes. Remove from the heat and allow to cool slightly. 4. 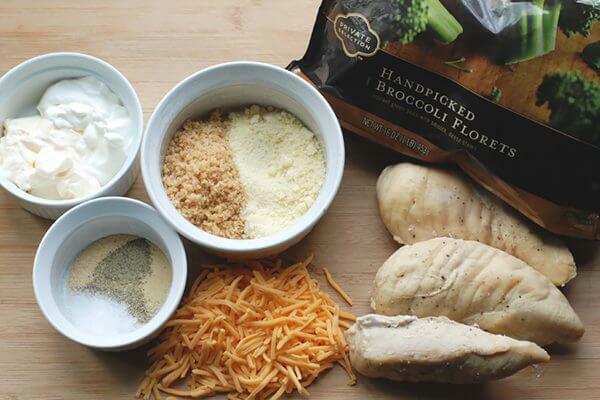 In a large bowl combine the cubed chicken breast and drained broccoli. 5. Add the mayonnaise, sour cream and chicken stock mixture. Stir well to combine. 6. Transfer to the casserole dish. 7. In a small bowl combine the ground pork rinds, parmesan cheese, and shredded cheddar. 8. 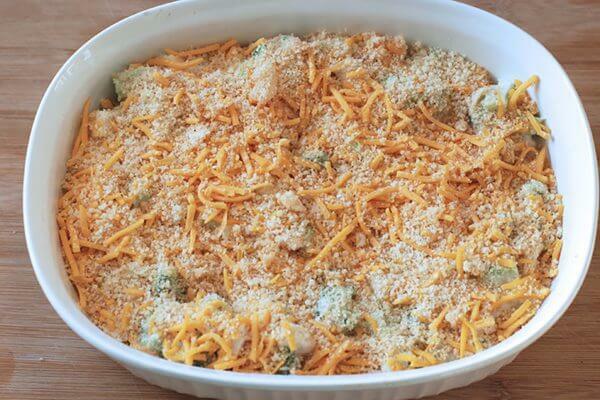 Sprinkle evenly over the top of the casserole. 9. Bake in the oven for 25-30 minutes until bubbly and golden brown. 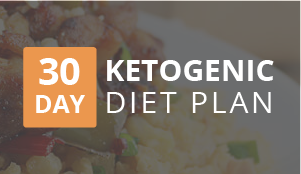 This makes a total of 6 servings of Keto Chicken Divan. 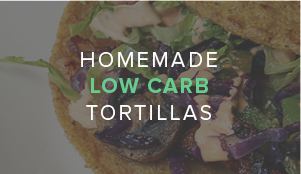 Each serving comes out to be 443.67 Calories, 29.12g Fats, 4.25g Net Carbs, and 38.59g Protein. 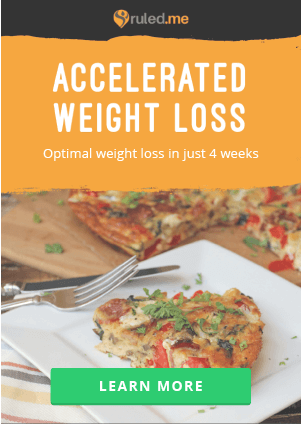 Preheat the oven to 375F and lightly grease a casserole dish. In a large skillet or cast-iron pan melt the butter over medium heat. 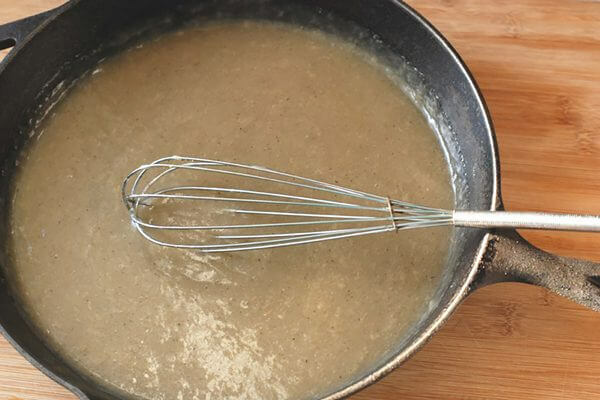 Whisk in the xanthan gum and cook, continually stirring, until the butter turns light brown. Cook for about 2 minutes but be careful not to burn. Whisk in the chicken broth and bring to a simmer. Stir in the onion powder, garlic powder, salt, and pepper. Cook until the mixture thickens, about 5 minutes. 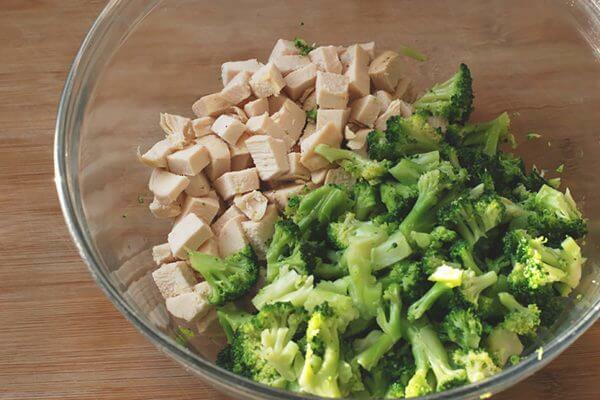 In a large bowl combine the cubed chicken breast and drained broccoli. 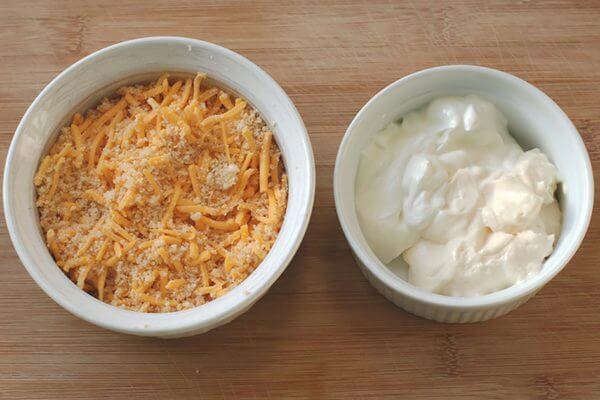 Add the mayonnaise, sour cream and chicken stock mixture. Stir well to combine. Transfer to the casserole dish. In a small bowl combine the ground pork rinds, parmesan cheese, and shredded cheddar. Sprinkle evenly over the top of the casserole. Bake in the oven for 25-30 minutes until bubbly and golden brown.